Valentine’s Day approaches! Even though it’s another holiday I don’t celebrate, it’s still such a fun one to dress up for. 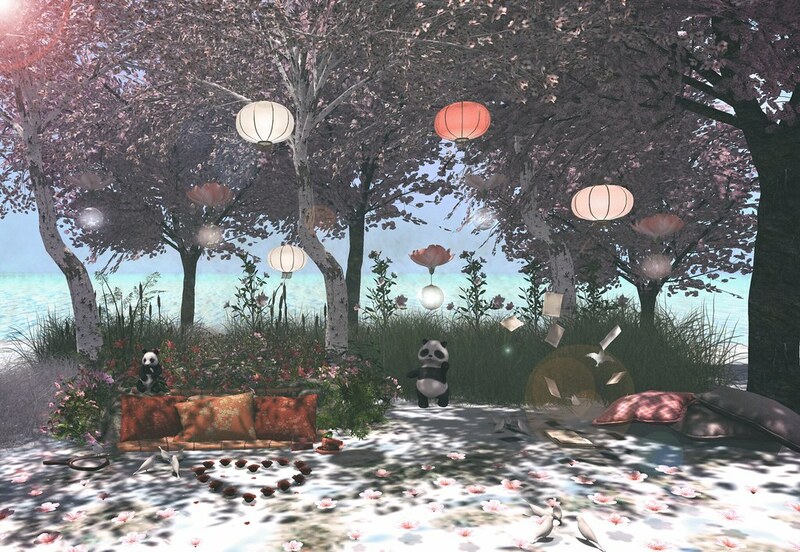 The recent release from Virtual Diva Couture is perfect for this, as is this backdrop from Foxcity. I love the sass! This Outfit is available from 04. – 17. February 2018. After this round you can buy it in our Mainstore at the normal price! We hope you´ll like it!